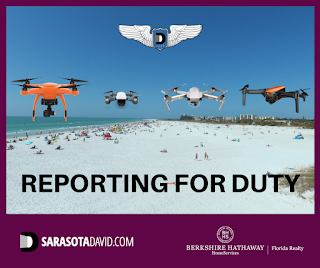 Drones have been around in real estate marketing for a while now, but like everything else in the real estate business, they way they are (or should be) used is constantly evolving. Back when drones first made headlines, they were touted as a camera platform to get unique photo shots, mostly of luxury homes. They had limited range, flying time, and photo options. At first, the public thought drones were a huge invasion of privacy. From my own experience, I can tell you that public acceptance of drones has increased tremendously, and I'm no longer excoriated by a passerby or threatened with a call to the police. I got my first drone, an Autel X-Star Premium, back in November of 2016. I flew it hundreds of times, capturing video and learning along the way. I now have a total of 4 drones, partly for back up and partly for different uses, such as client video or creating photos and video for social media. 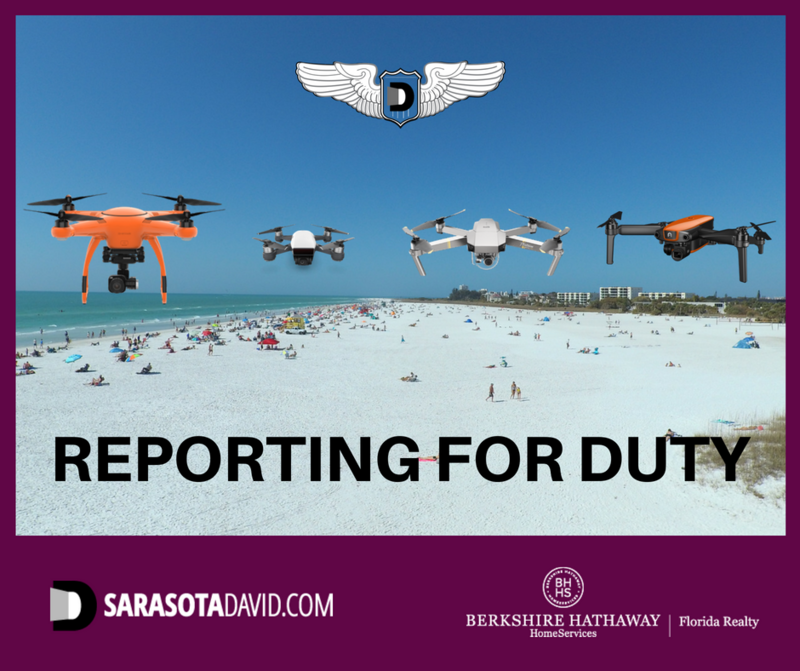 Flying a drone is one thing, knowing what to capture is another thing, and editing the footage into an exciting and informative video is yet another important aspect in the use of drones in real estate. This brings me to an important point for you as a home owner to consider when putting your Sarasota, Venice, or Lakewood Ranch property on the market. Most Realtors have to hire subcontractors for practically every aspect of marketing your home. Drone video is one of the better examples of this. So many times I see a video for a luxury home with drone footage that is obviously taken by someone who can fly the equipment, but does not have a real estate background. A Realtor flying their own drone knows what footage to capture that will highlight aspects of your property a prospective buyer will be looking for. Since I don't have the expense of hiring a pilot, I can direct resources to other advertising platforms to increase your home's exposure to potential buyers. The use of drone footage and video, as I mentioned earlier, is evolving. I rely on it not just for amazing videos, but also to rank at the top of Google search for your property's keywords in ways that most Realtors can't. Google owns YouTube, and uses high quality video in searches. Buyers driving your neighborhood will type in your neighborhood name or property address when looking on their smart phones for more information. My custom video of your property, plus a dedicated, optimized page for it on my website, will attract buyers who can get instant information about your property from me, rather than contacting a Zillow agent who has never seen it. Please ask me for recent case studies.